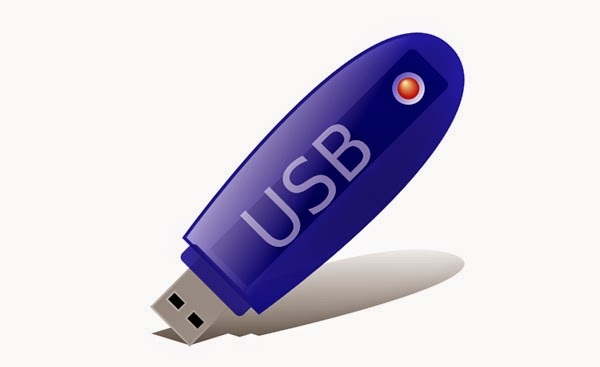 Some USB flash drive utilities can write protect the whole storage area by modifying the firmware. For instance the USB flash drive application can write protect or un-write protect most USB flash drives that have an SMI controller. You can also make a CD/DVD-ROM partition on the drive using this utility (which will be write-protected). If you have used a USB disk run the Windows 8 to go! Operating System or perhaps a Vista/Windows 7 OS and now you cannot access it under Windows Vista or 7 even with RMPrepUSB, or even format it under Windows, it may be because the disk has been marked as Read-Only. You may be able to use it in other PCs or notebooks but not your PC. Another test would be to try it on another Operating System. 7- Exit Registry. Restart your computer and then again re-connect your USB drive on your computer.